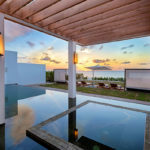 Kishti, an Urdu word for boat or canoe, is often used by poets and composers to express a mystic sense of being at one with the sea, in tune with nature and the lords of creation. 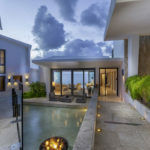 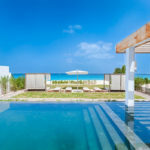 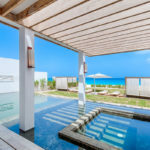 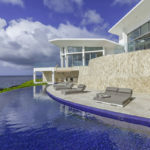 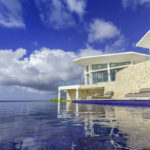 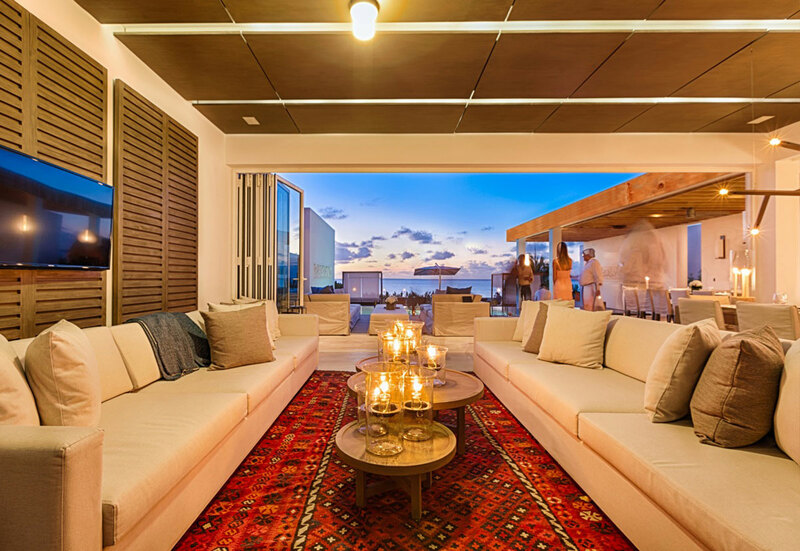 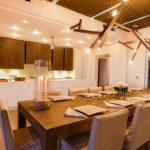 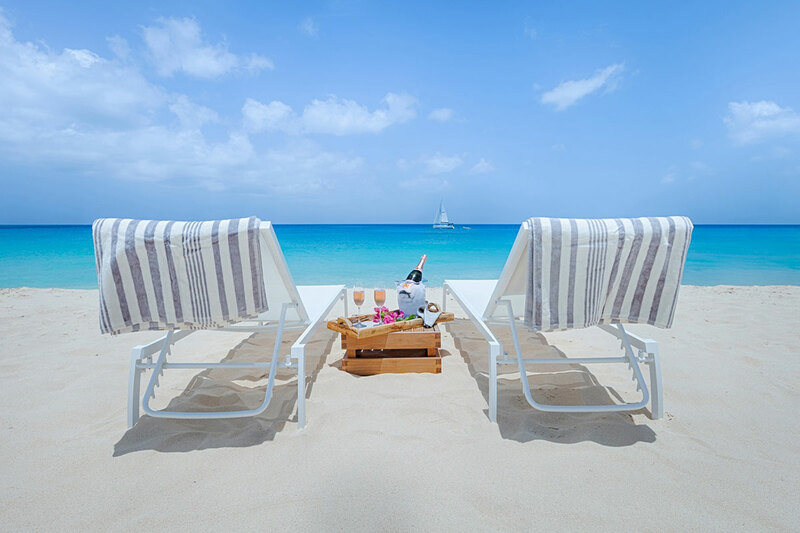 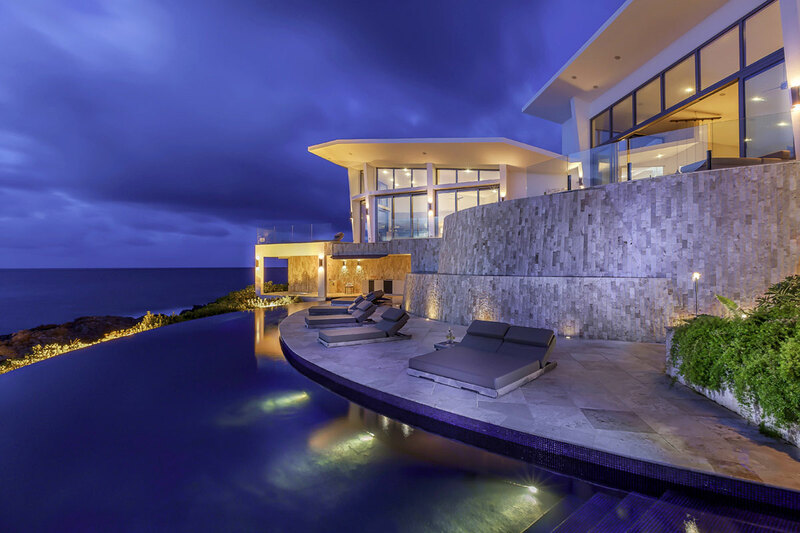 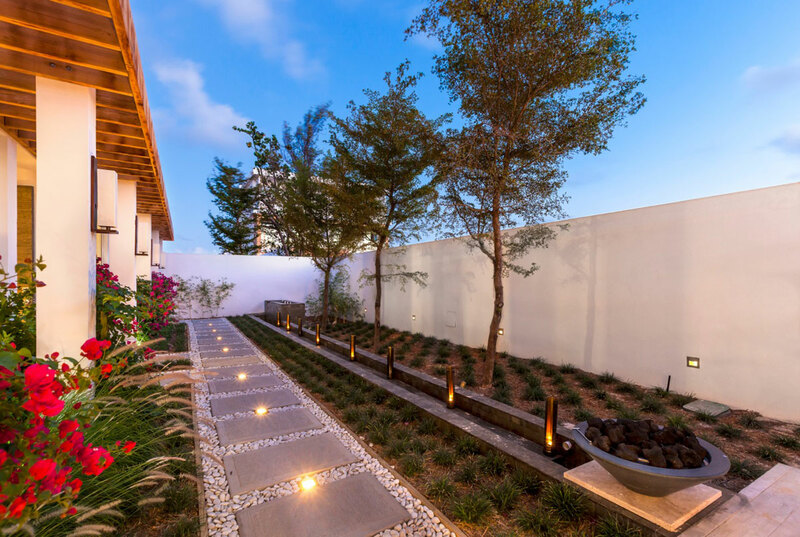 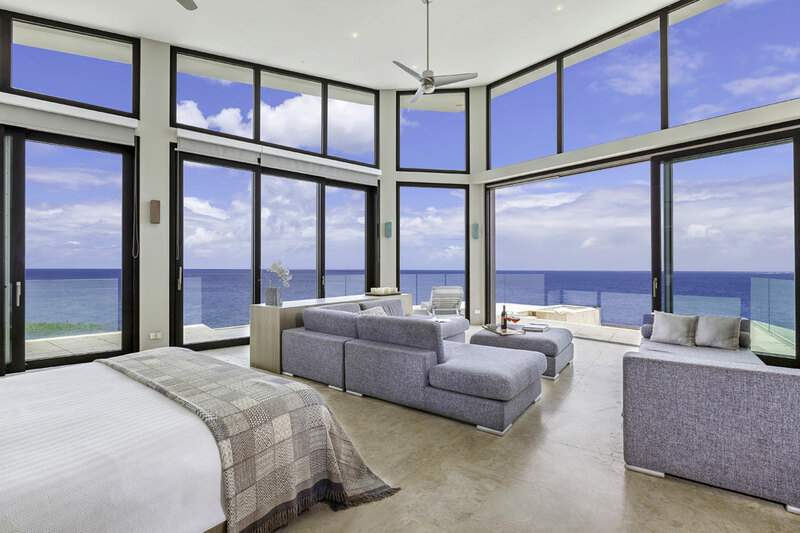 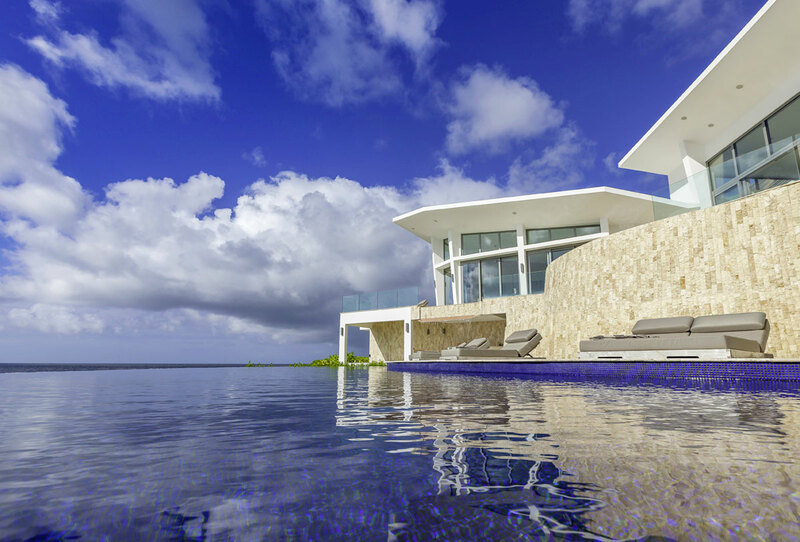 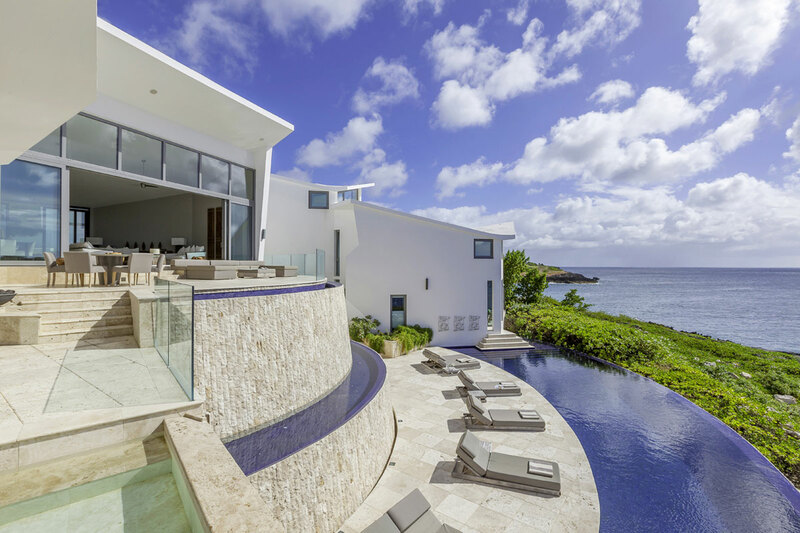 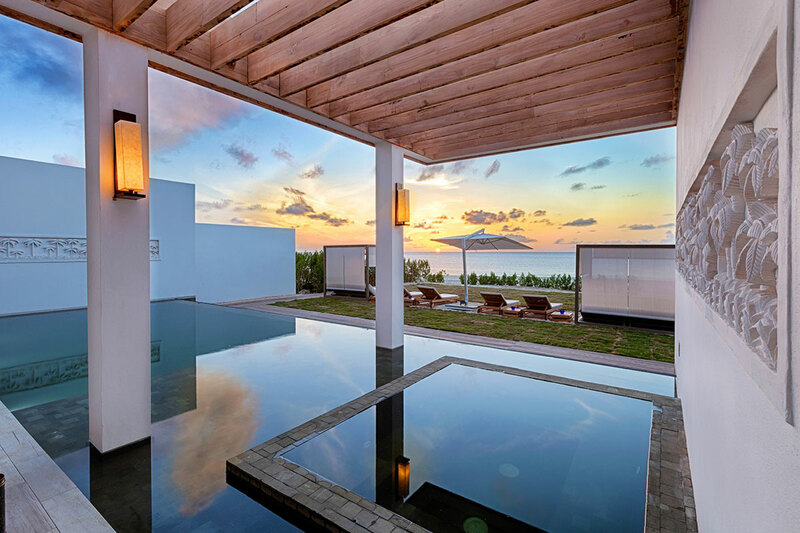 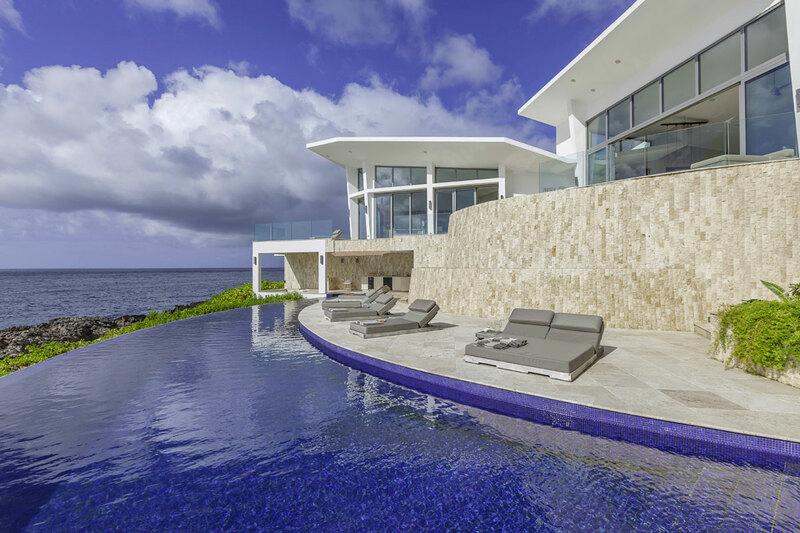 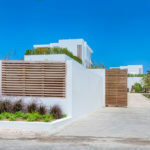 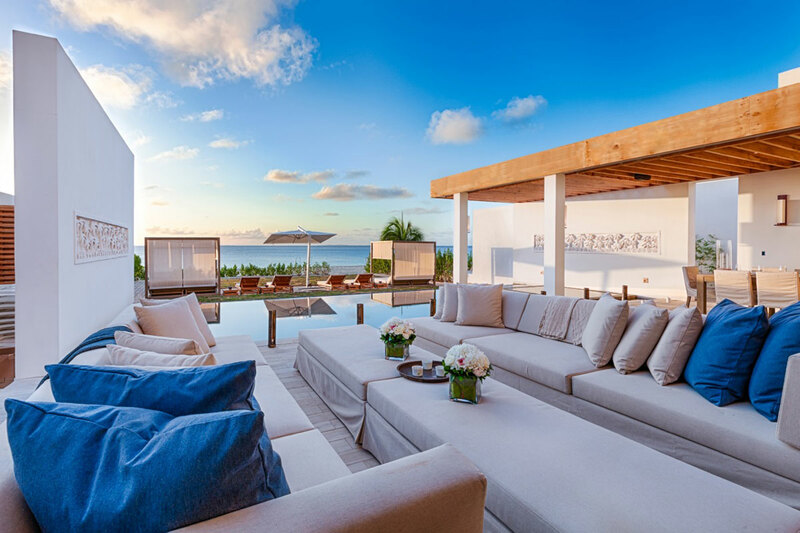 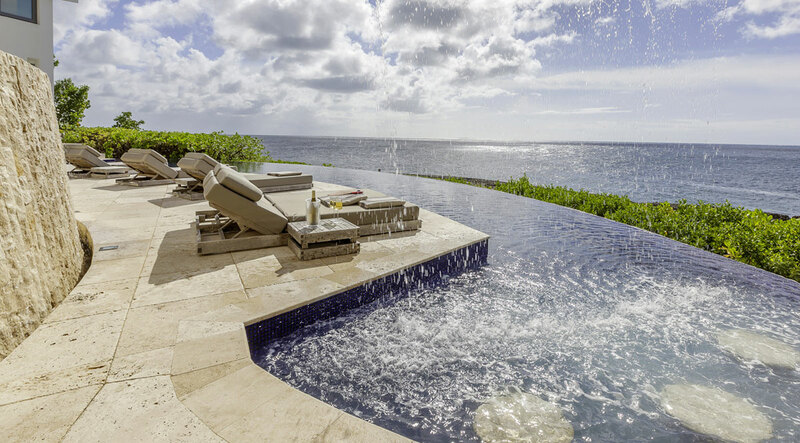 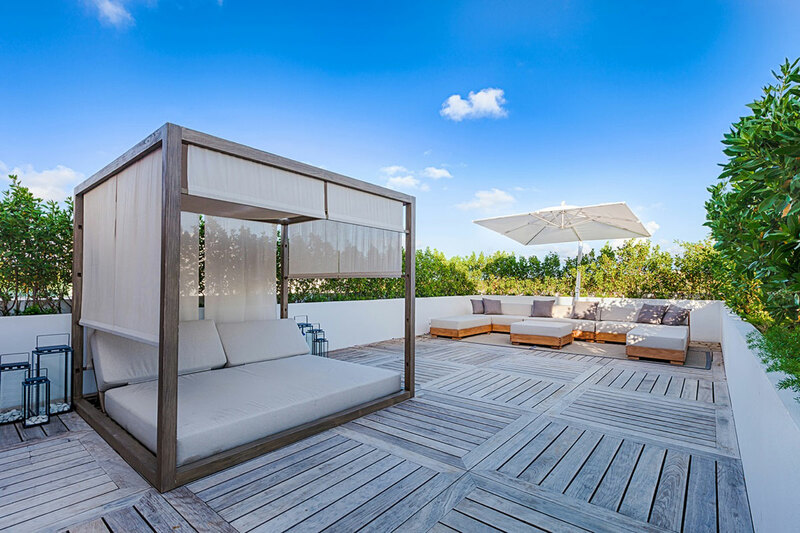 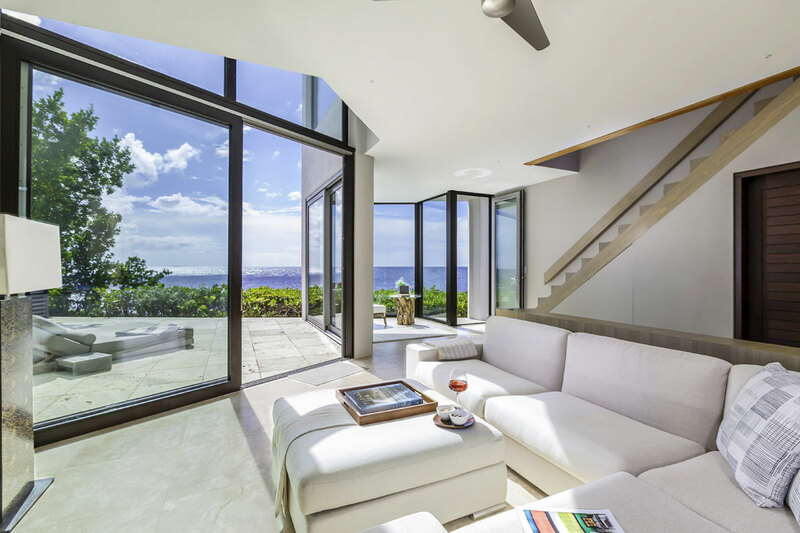 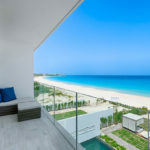 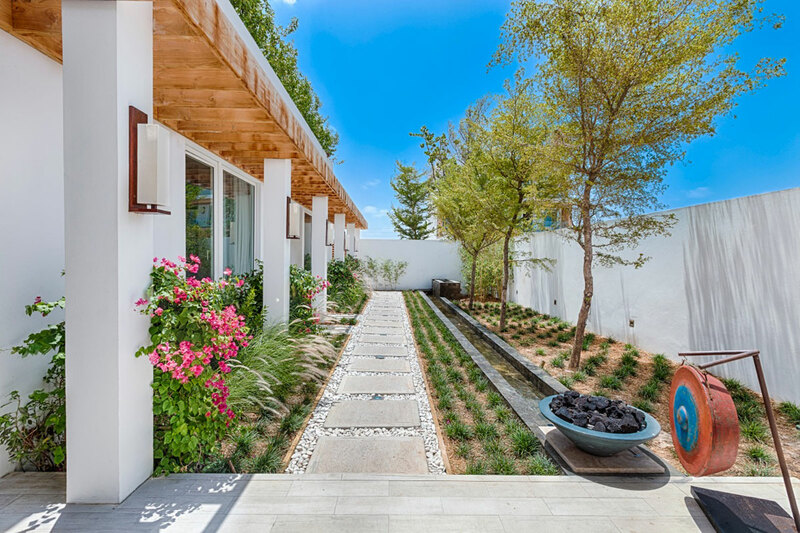 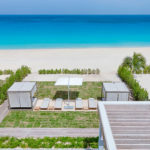 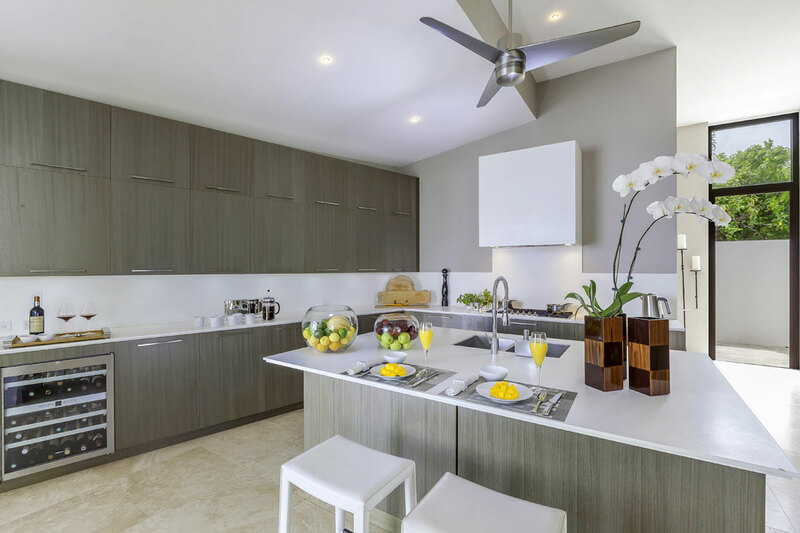 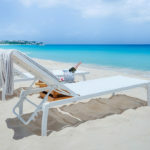 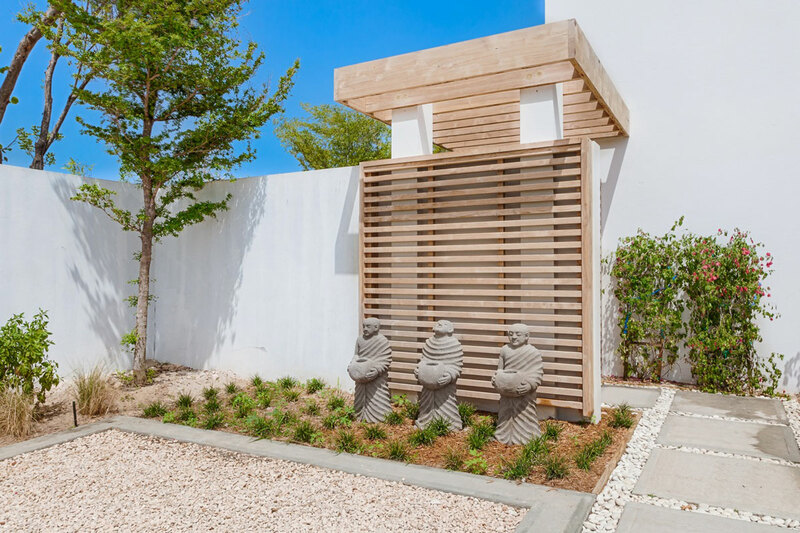 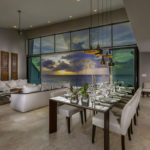 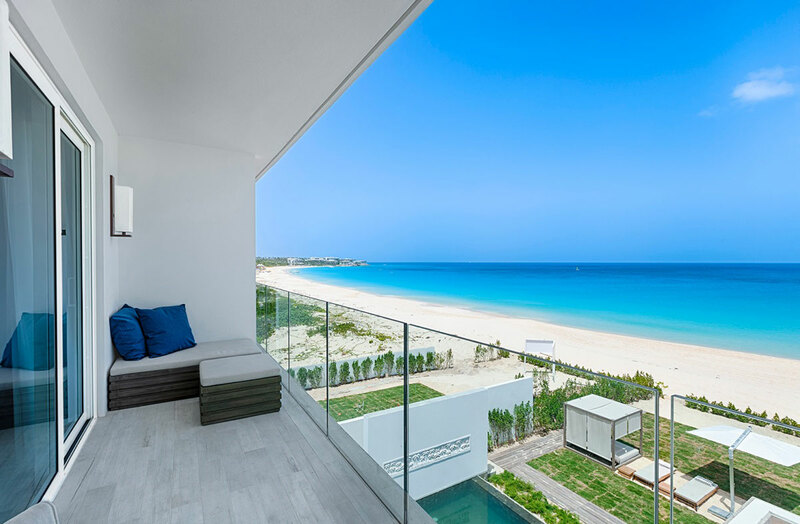 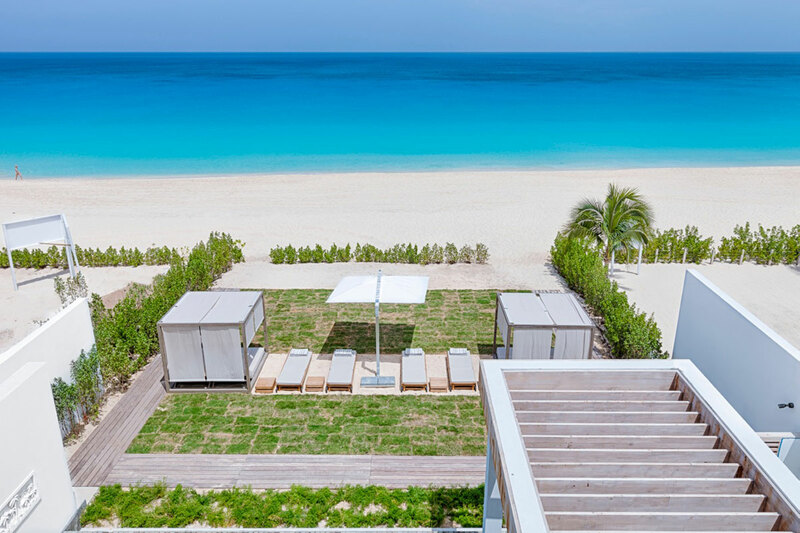 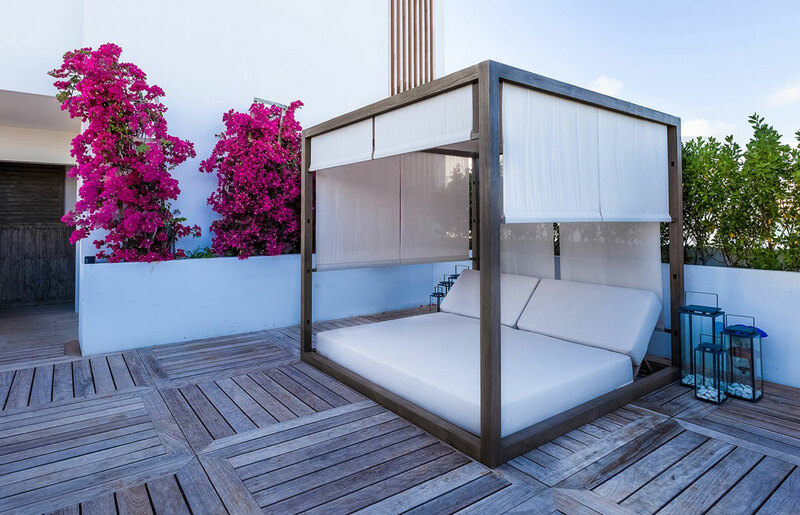 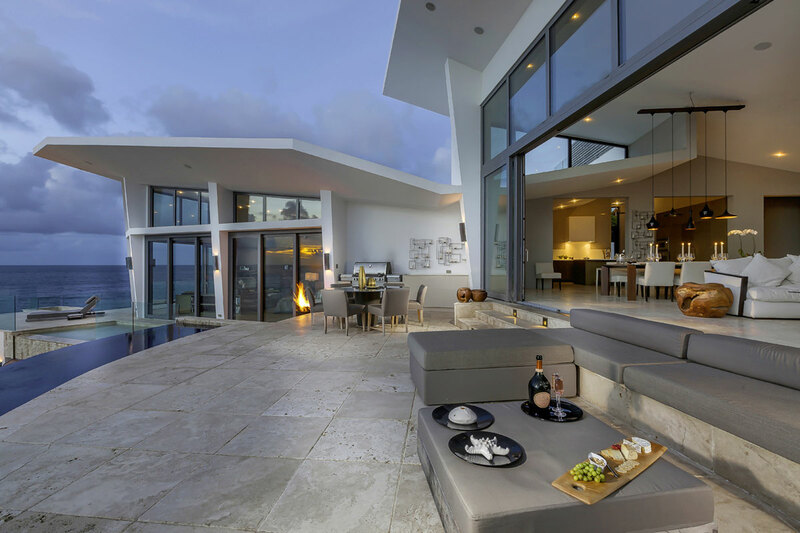 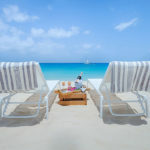 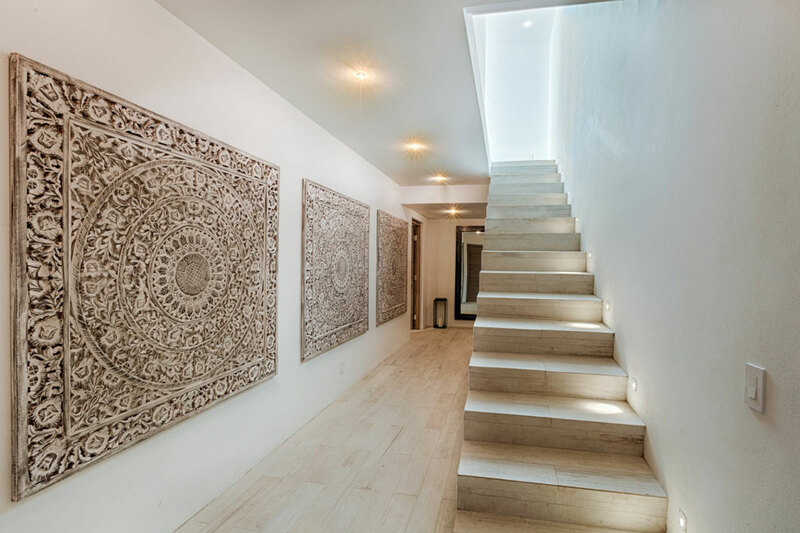 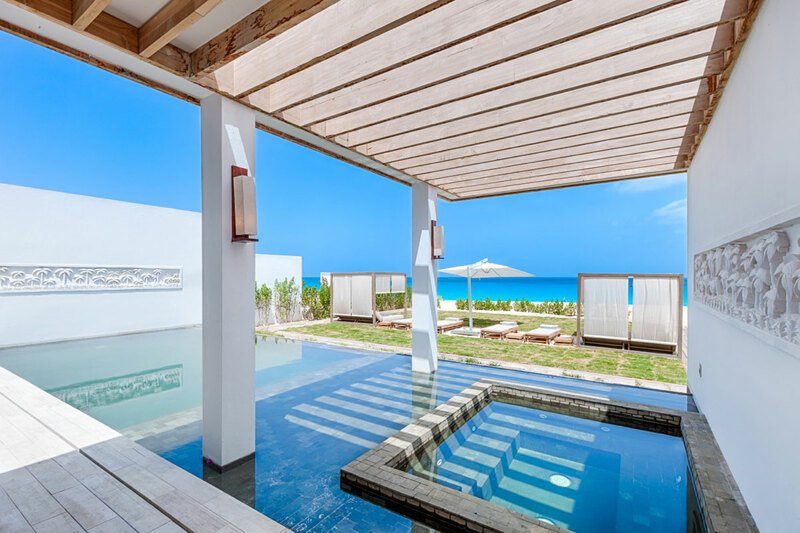 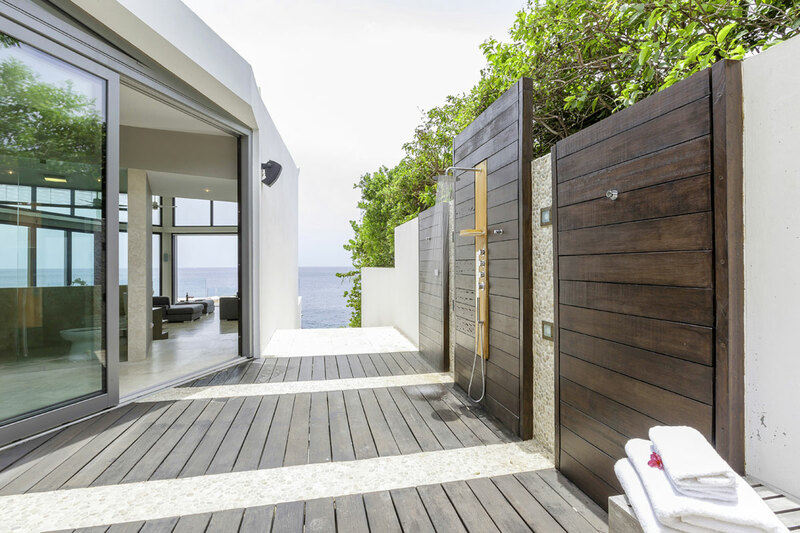 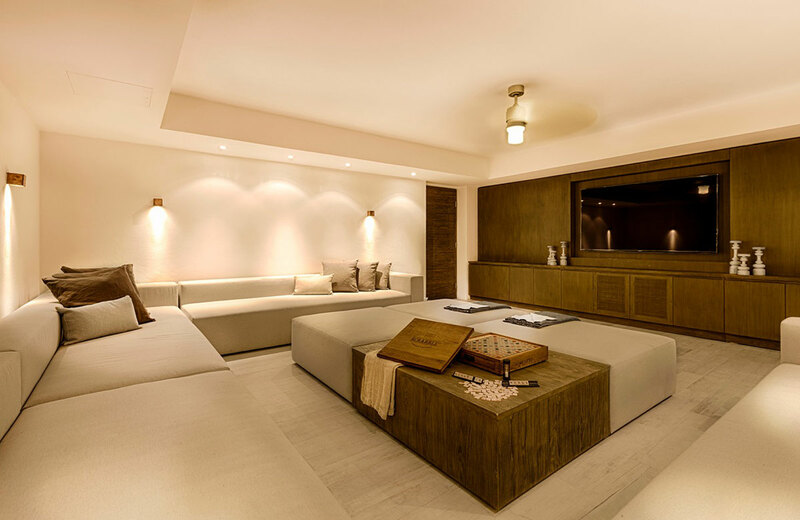 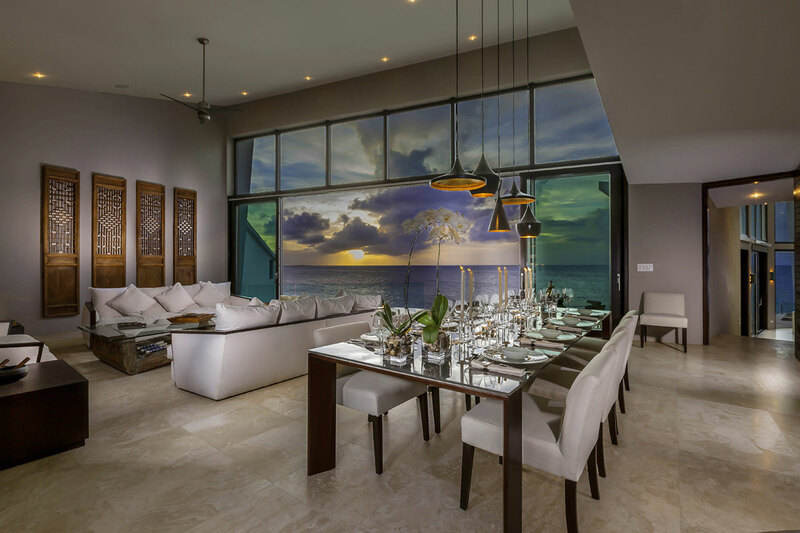 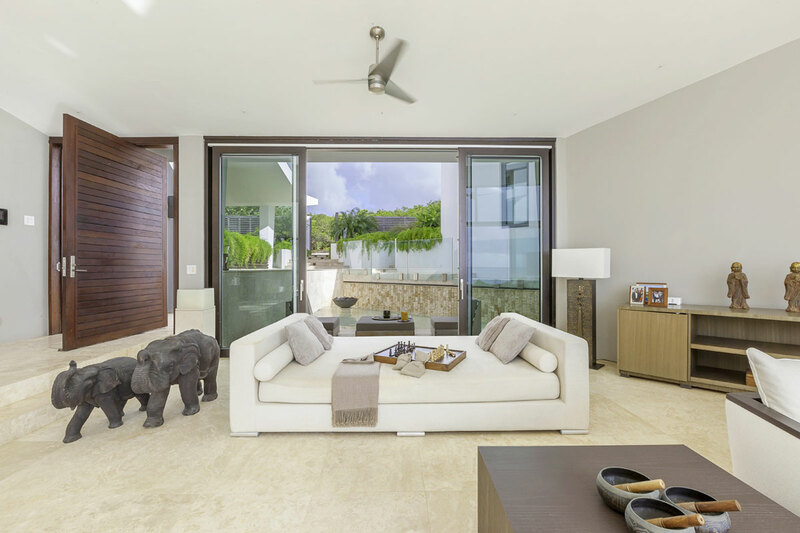 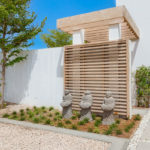 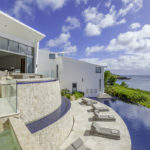 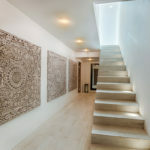 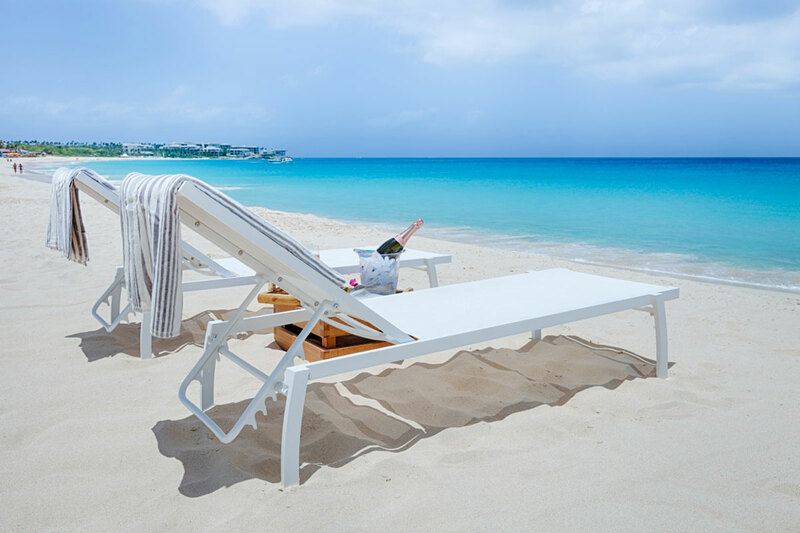 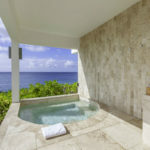 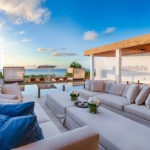 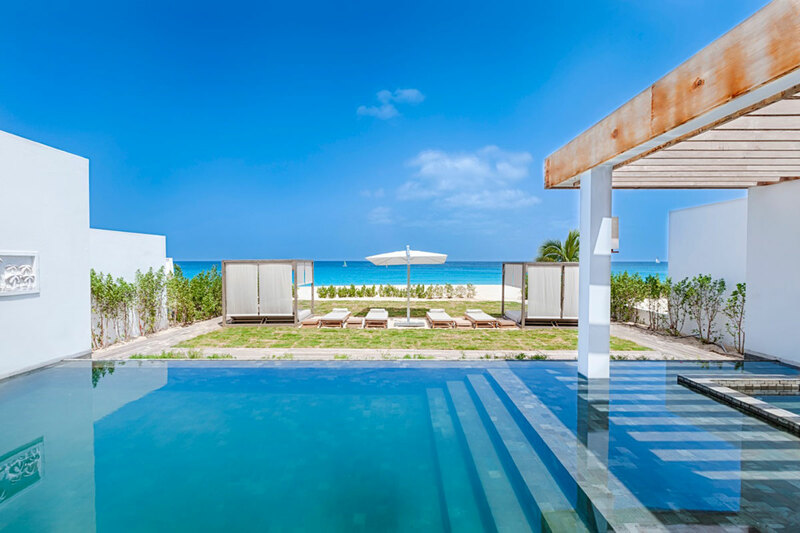 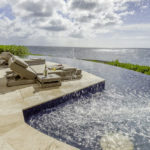 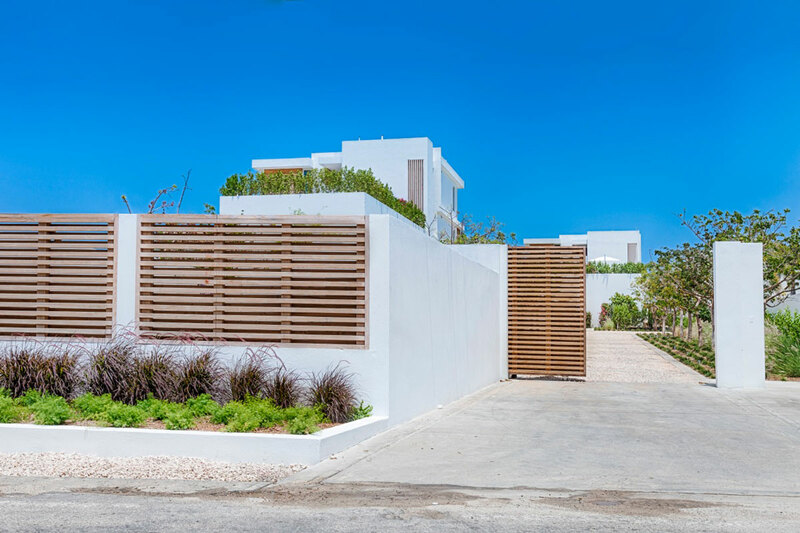 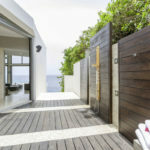 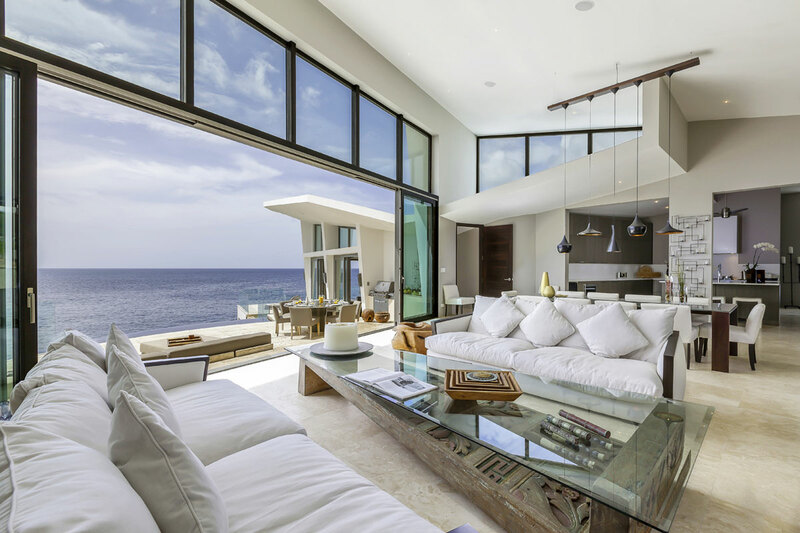 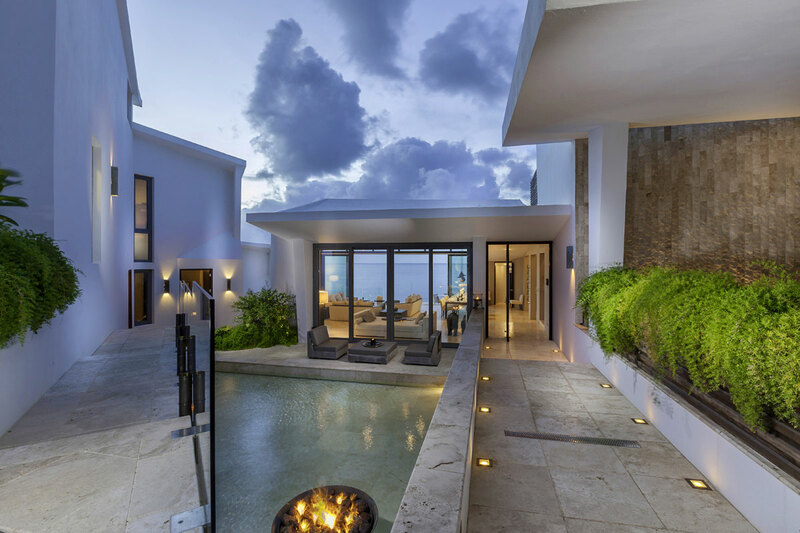 The owners have co-opted the word to spotlight the mystical aesthetics and Eastern/Western sensibilities of their new collection of three stunning villas on Anguilla. 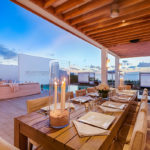 Villa Kishti at Black Garden announces itself with thrusting roof lines and capacious great room with artworks, objets d’arts and acres of glass overlooking sea, sky, and sunsets. 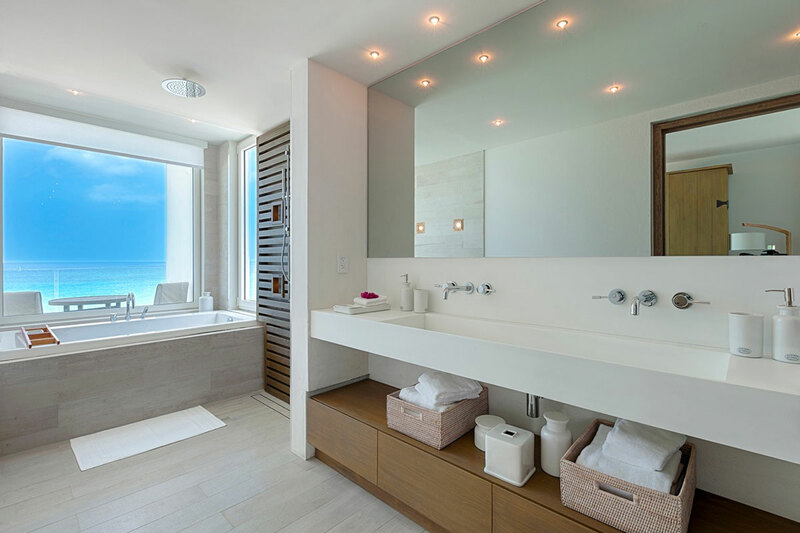 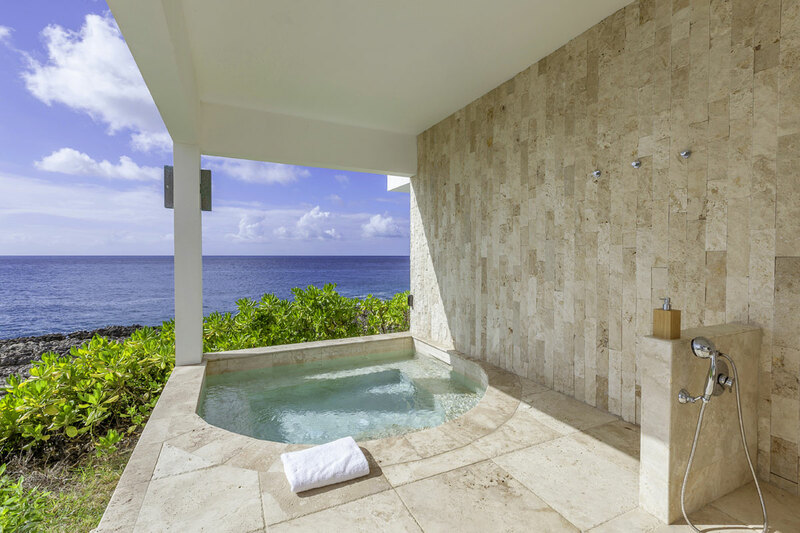 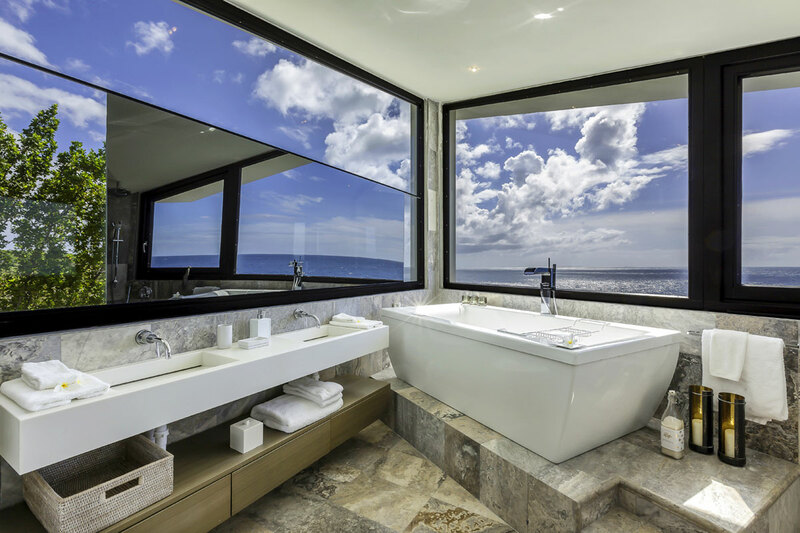 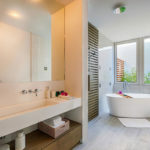 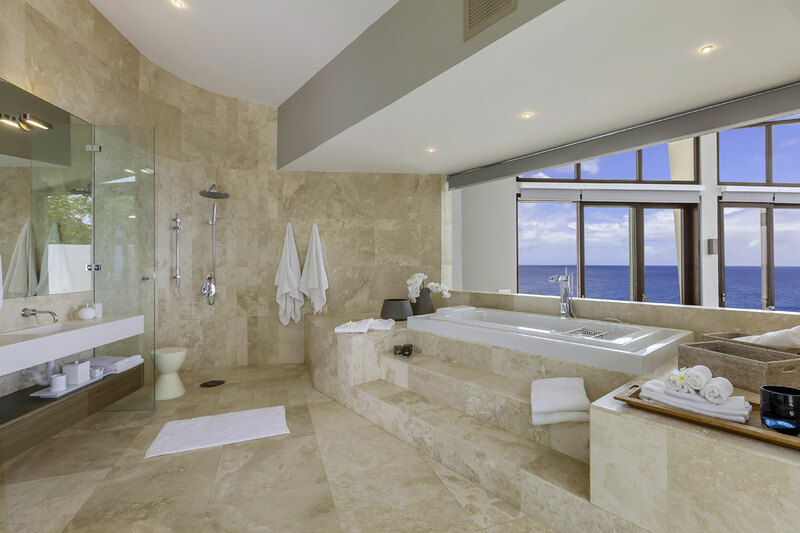 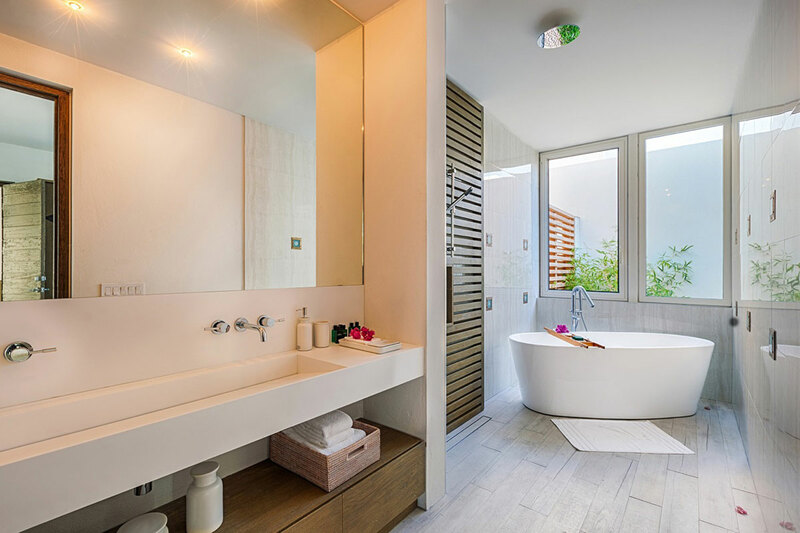 Even the bathtubs have ocean views. 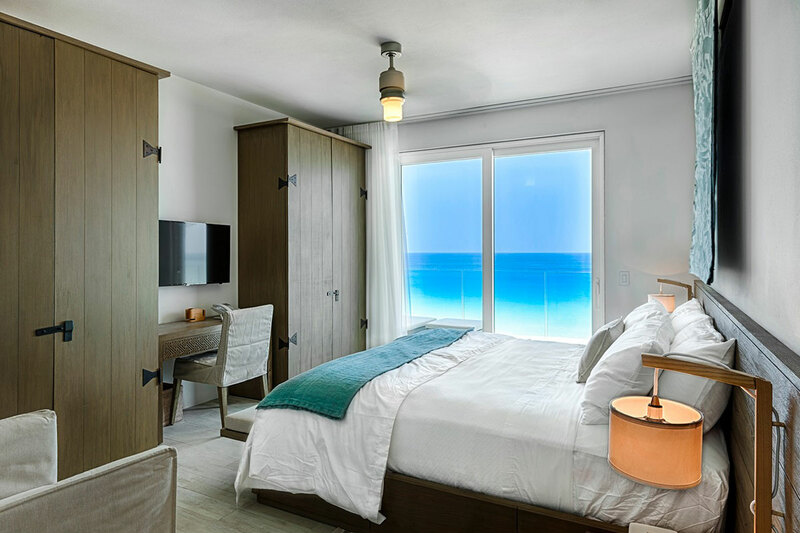 The award-winning décor, marshals a palette of serene earth tones to balance the dazzling shades of blues beyond the windows. 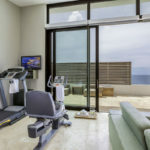 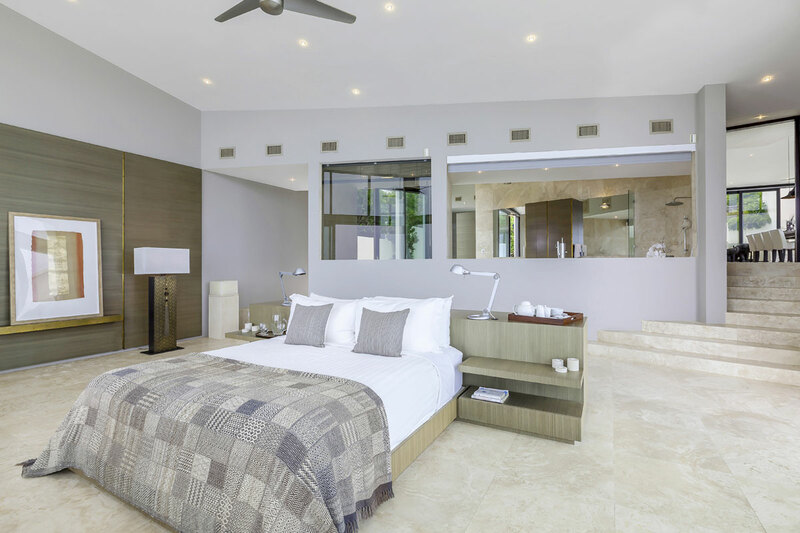 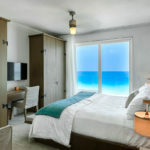 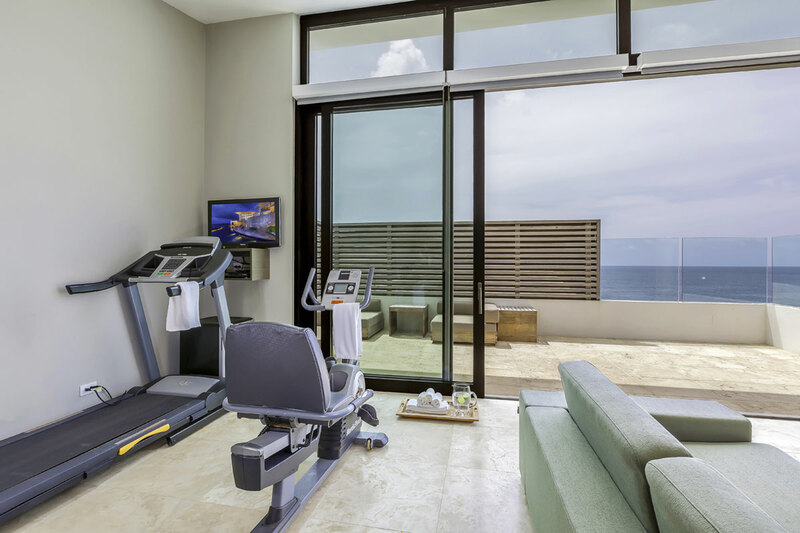 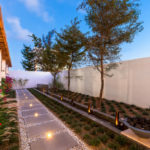 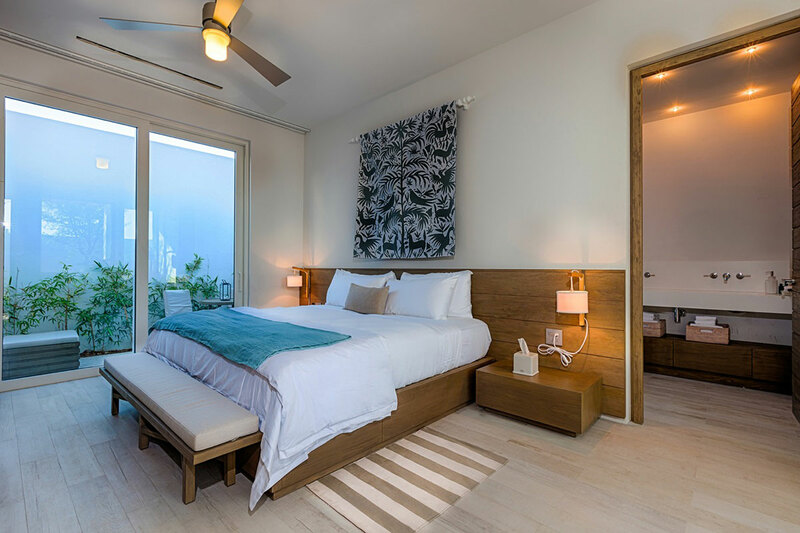 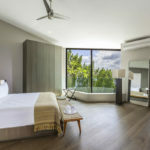 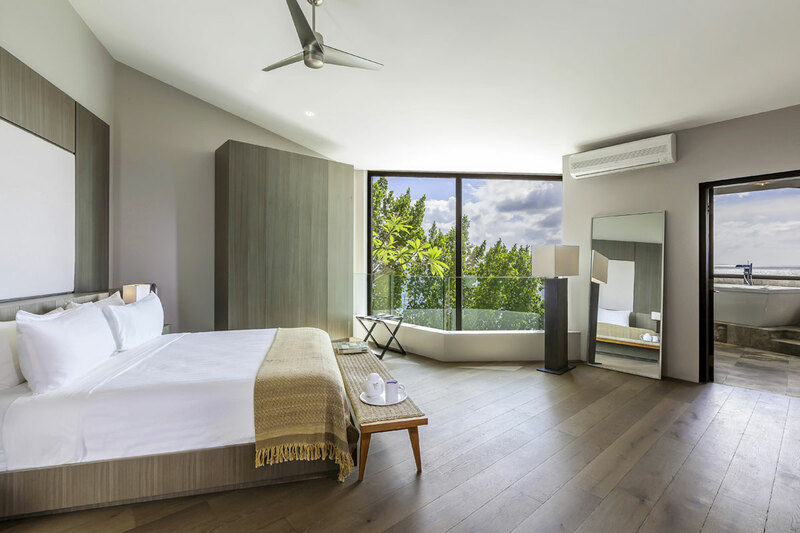 The four bedrooms and a vaulted master suite have been carefully sited by architect to offer every guest ocean views and complete privacy (“Privacy is paramount at Kishti.”). 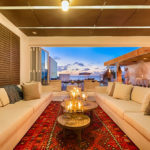 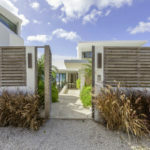 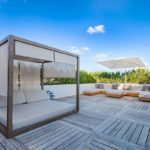 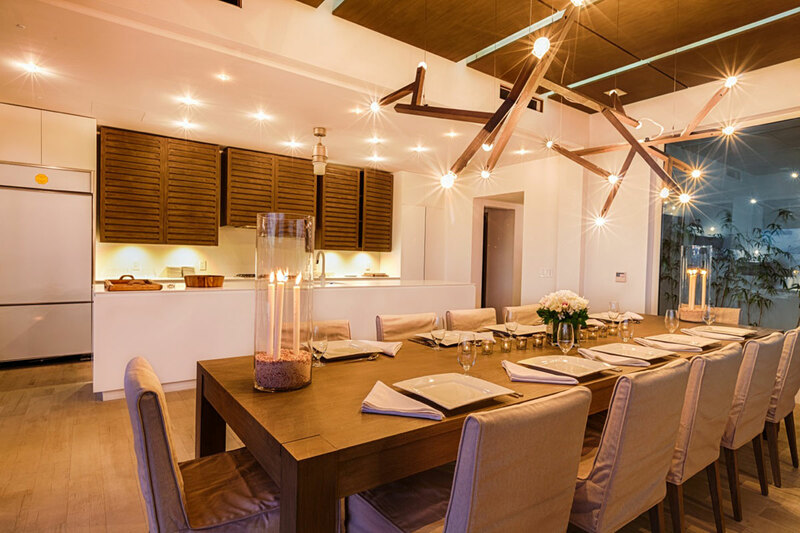 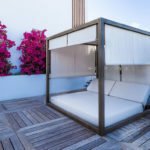 This privacy is further enhanced by secluded corners for casual dining (including private service on the beach) but indoor/outdoor dinners can be set for 10 guests around a festive table, serviced by a pro-caliber designer kitchen. 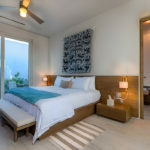 Winter Rates start at $3,100. 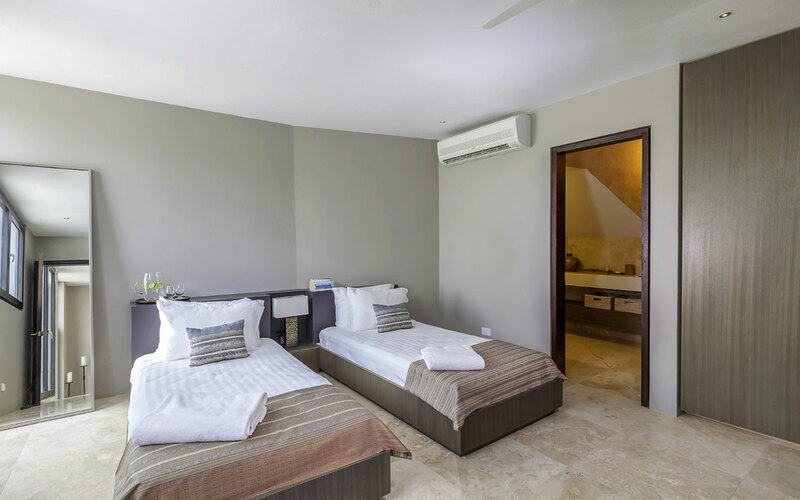 per night. 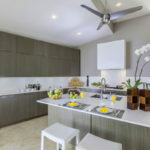 Winter rates start at $5,000 to $8,000. 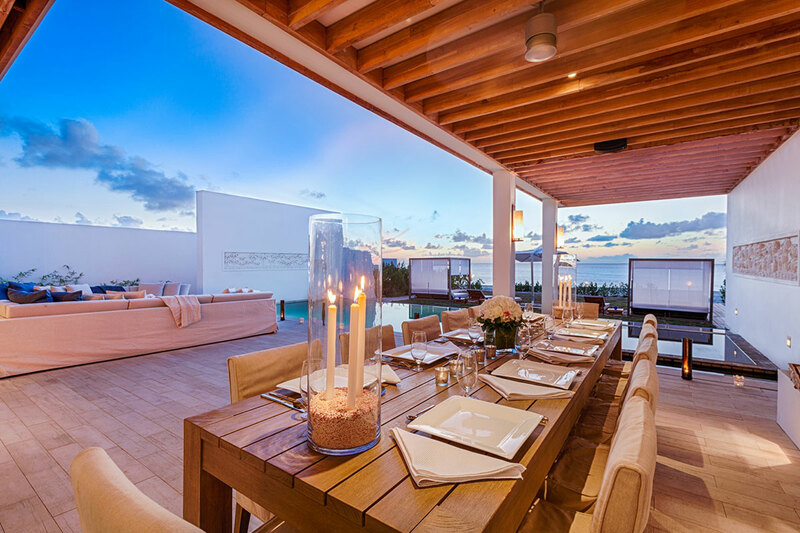 per night.